HVbackup is a very easy and powerful free tool to backup and restore Hyper-V virtual machines, in standalone and clustered (CSV) environments, overcoming all the limitations that a generic tool like Diskshadow provides. This tool targets Windows 2008 (R2) and Windows Server 2012 (R2). 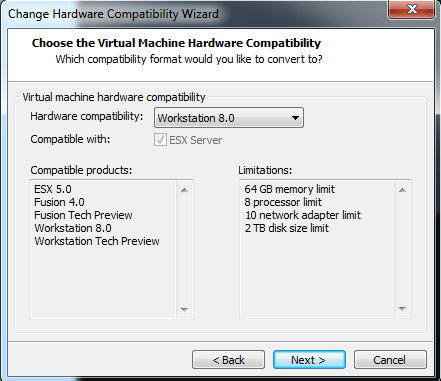 All the corresponding core and free Hyper-V editions are also supported! HVBackup supports app consistent and crash consistent backups through the Hyper V VSS writer component integrated in the operating system. There are quite a few expensive commercial solutions on the market supporting this scenario, but this is the first open source one, based on the research we did before publishing the project. HVBackup can be invoked from the command line, scripted with Powershell or integrated in any .Net program through it’s class library. 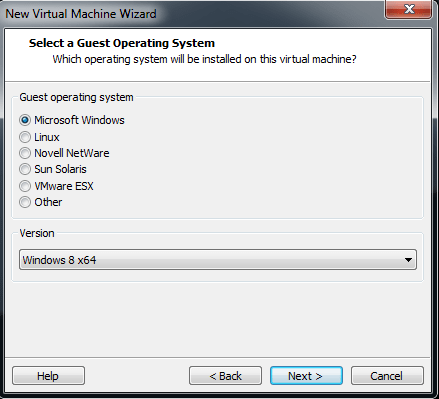 The backup process generates a separate zip file for each virtual machine in the specified output directory, containing all the files owned by the VM and identified for backup by the VSS Hyper-V provider. .Net Framework 3.5, which can be easily enabled on the command line. 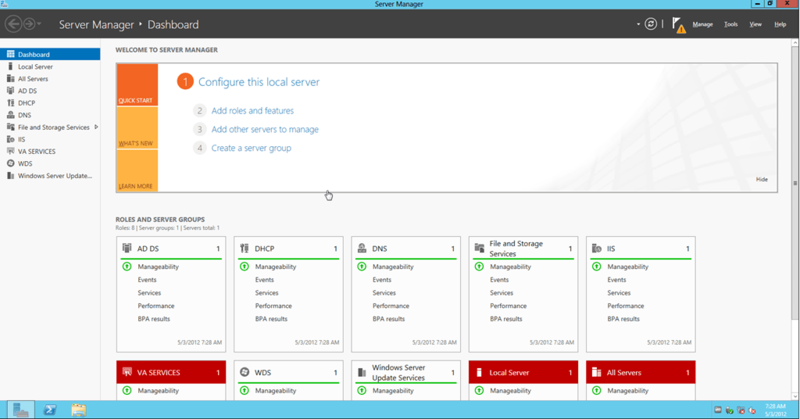 Performs a full VSS backup (using the HyperV VSS writer) of all VMs on the host. Performs a full VSS backup of the provided list of VMs (use quotes if the names contain spaces). 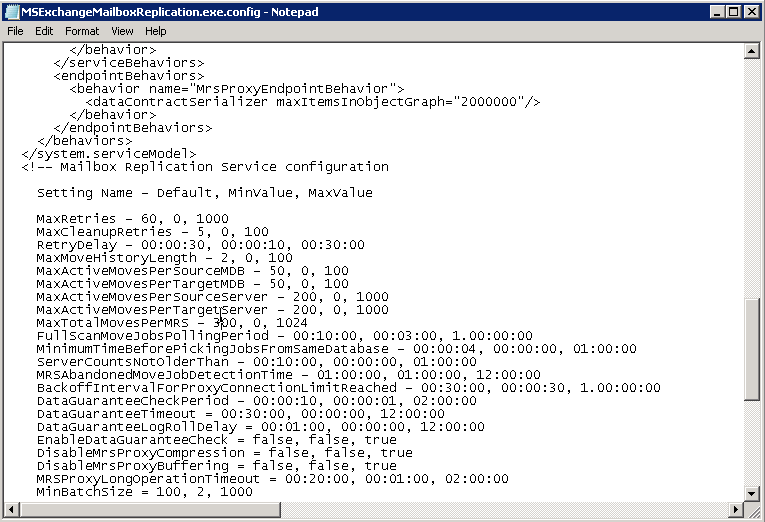 In this sample the output directory is on a remote server. 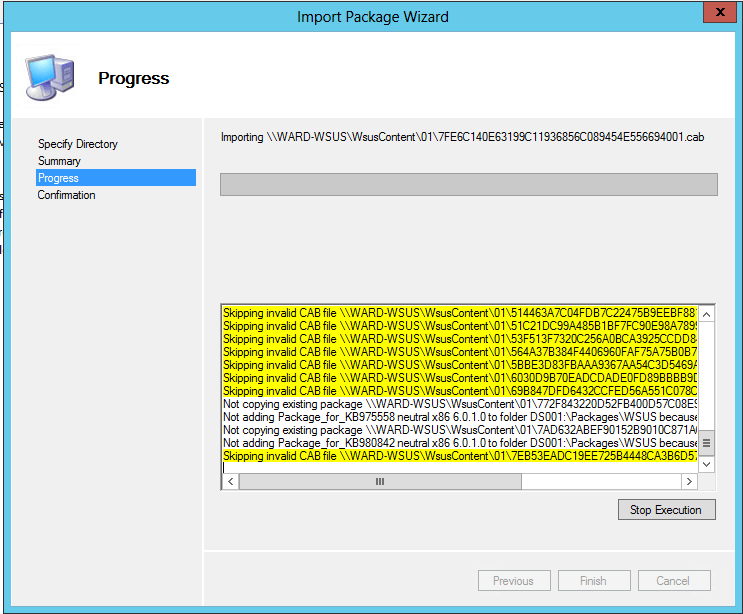 Performs a full VSS backup of the VMs names provided in “list.txt”, one per line. Note: This script will delete every zip file older than 7 days in the target directory before performing a backup of all the VMs on the host. Change it accordingly to your needs. 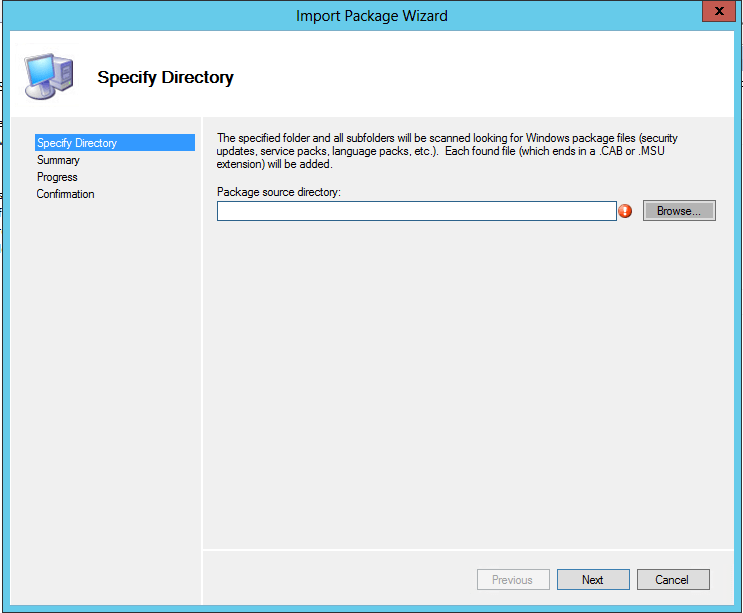 MDT Packages & WSUS a very nice feature. 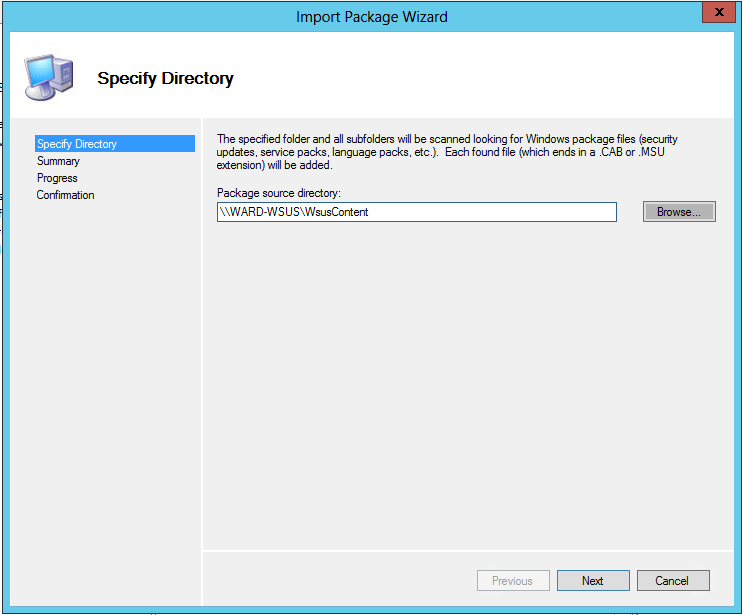 I long time ago I wrote a acticle mdt-automatisch-updates-via-wsus-laten-installeren-tijdens-het-deployen-van-het-os (Dutch) about using wsus with MDT. After you deploy a Windows 7 SP1 machine updating takes a lot of time. You can slipstream windows security updates when you deploy a machine… Windows 7 / Windows 8 / Windows 2008 R2 / Windows 2012. How you do this: It’s quit simpley. 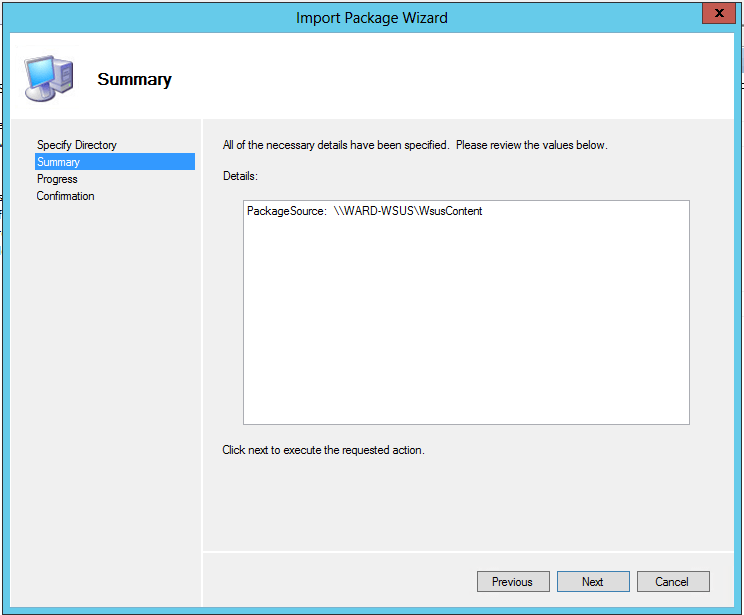 Import de WSUS Content in to Packages. The error is normal because not everything is imported. Delete every time you do this. Update & Hotfix packages. If you don’t you will end in a error state when you deploy a machine. 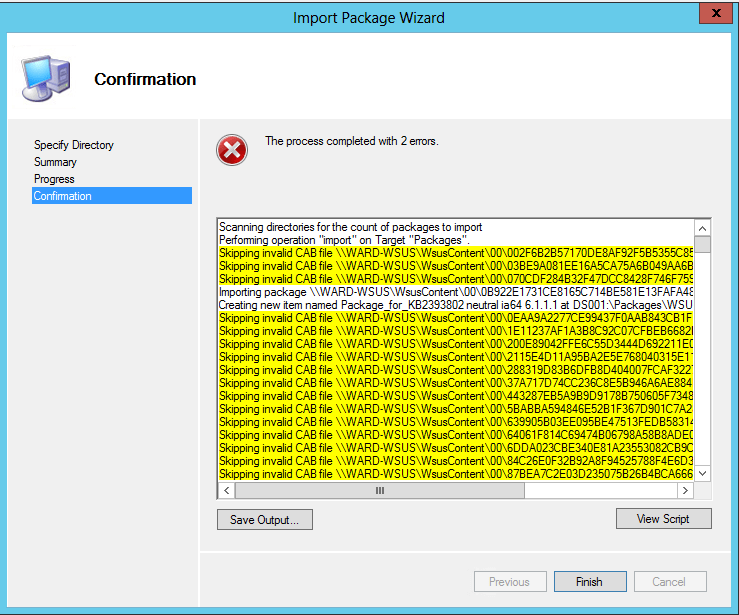 Posted on November 22, 2013 Categories Deployment, Microsoft, WSUSTags MDT, Windows, Windows 2008, Windows 2008 R2, Windows 2012, Windows 7, Windows 8, WSUSLeave a comment on MDT Packages & WSUS a very nice feature. This article provides step-by-step procedure about How to Improve Move Request Performance in Exchange 2010. The Microsoft Exchange Mailbox Replication Service is responsible for Mailbox Move requests. 3. Make a backup copy of MSExchangeMailboxReplication.exe.config before making any changes in it. 4. Open the Original MSExchangeMailboxReplication.exe.config file in notepad. 4. Run the following command and make sure Chimney Offload State & Receive-Side Scaling State is disabled. Accidental deletions in active directory can cause havoc and unfortunately. This may have been avoided and secondly could have been fixed in less than 10 % of the actual time spent if the environment was using one of the latest features that we included in Windows 2008 R2 ( Active Directory Recycle Bin ). Most critical situations arise due to accidental human /tool interference or configuration and it is important to be able to come out of such situations within minimal down time, Accidental Deletion in Active Directory is one such situation. Today I was moving my testlab enterprise root CA from a Windows 2008 r2 server to a new Windows 2012 with a different server name. To accomplish this, I used this excellent Technet Post . I encountered no problems! 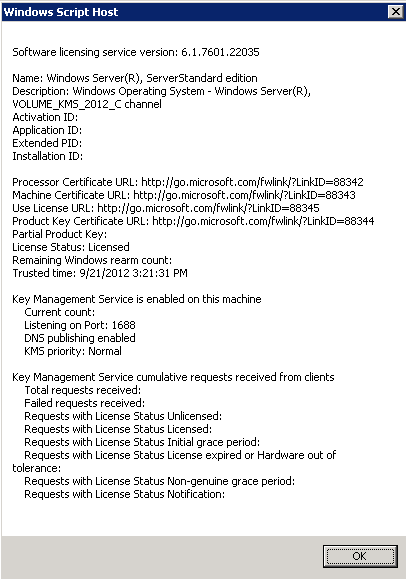 For Licensing Server 2012 and Windows 8 on a Windows 2008 R2 server you need to update the KMS Service. Install the following update: An update is available for Windows 7 and Windows Server 2008 R2 KMS hosts to support Windows 8 and Windows Server 2012 as described in KB2691586. We can start putting our brand new KMS key into action. Now you can install the new KMS key. The key listed here is obviously a demo one If you run in to any issues here, restarting the KMS Service can help. Try that first. Article ID: 2524478 – The network location profile changes from "Domain" to "Public" in Windows 7 or in Windows Server 2008 R2. This problem can affect Group Policy processing at boot time because NLA does not know what network profile to use. If you remove the 300mb hidden partition your system does not start anymore. Open diskmgmt.msc & Mark Partion as Active. Boot with Windows 7 or WIndows 2008 R2 installation DVD, select repair and open a command prompt. then note the partition number where you installed windows 7. Some days ago I was installing Windows Server 8 aka 2012 in Workstation 2012 Tech Preview. I used the default settings where I choise for Windows 8 x64 as version. I have used these VMs with the VMware Tools from the TechPreview. As soon as I try to install and configure the Active Director Domain Services, the VM needs to reboot. Once it has rebooted, it goes in a blank screen, and there is nothing I can do. 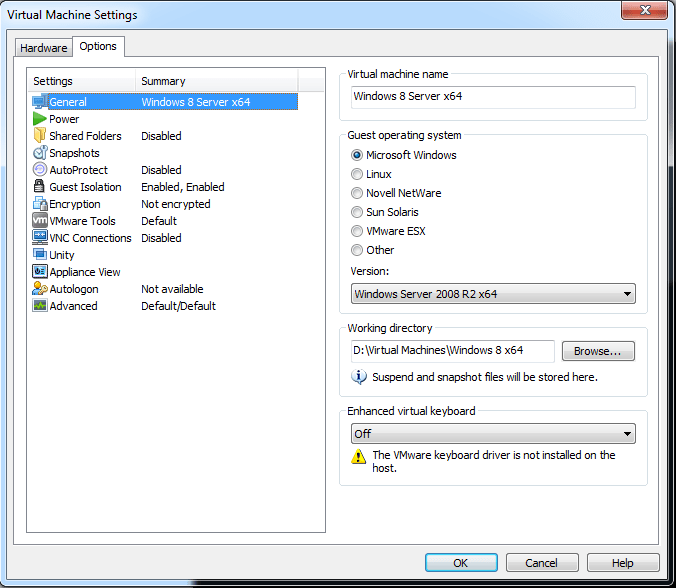 Workstation thinks the VM is running, but there is no response via the GUI in the VM, no response to ping traffic to the VM or RDP.